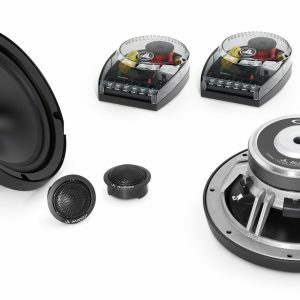 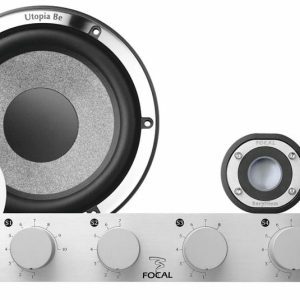 Browse JL Audio C5 car stereo speaker systems we have available for sale and for car stereo installations here at the best car stereo shop in Melbourne. 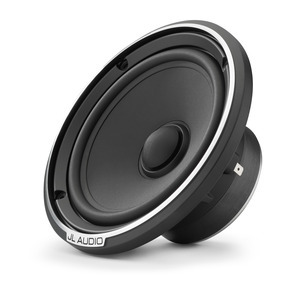 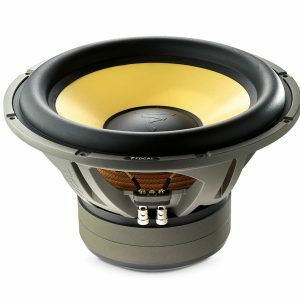 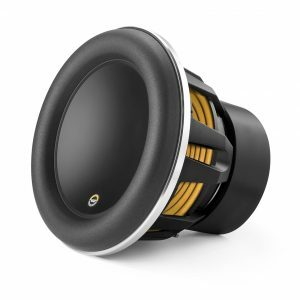 Authorized dealer sales & installation of all JL Audio speakers and products in Melbourne. 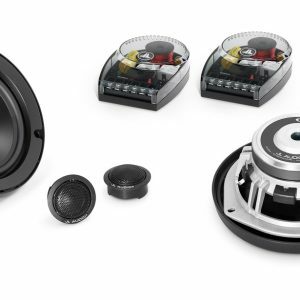 The smoothness and transparency of a high-end silk dome tweeter combines with top-flight component woofer performance to create loudspeaker systems of exceptional refinement and dynamic capability. 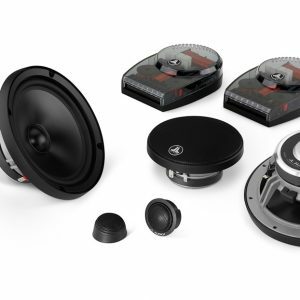 C5 woofers and tweeters are precision-built in Germany, incorporating JL Audio’s exclusive DMA-optimized motor and patented Elevated Frame Cooling technologies. 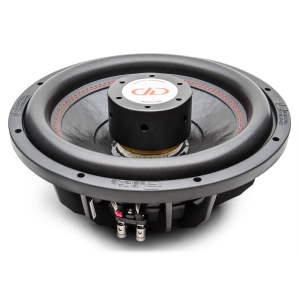 MIdbass capability is outstanding thanks to DMA and critically engineered suspension designs. 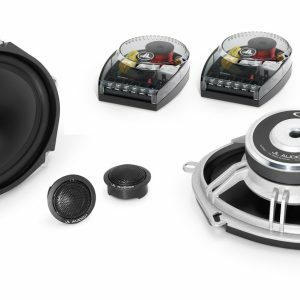 Highly-flexible crossover networks with premium components bring it all together for an intensely musical and supremely smooth presentation in your car.